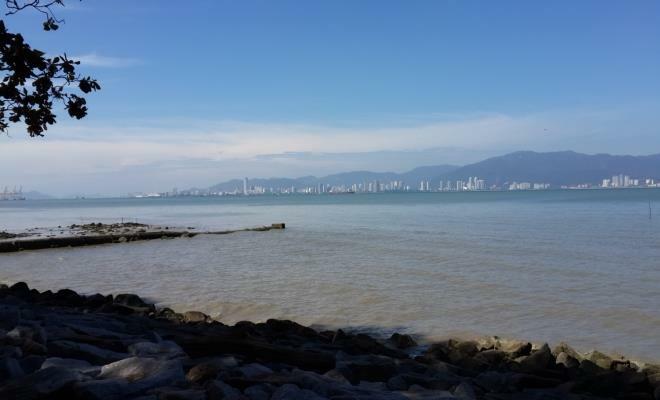 Seberang Perai or the ‘mainland’, as it’s affectionately called in Penang, is the greater land area of Penang state and is divided into three for an efficient overview – north, central and south. To begin with, the attractions highlighted here will be those from Seberang Perai Utara or north (SPU). 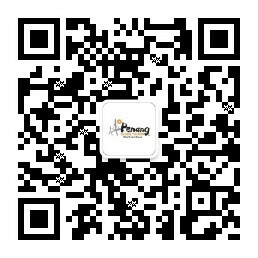 This part of mainland is also where mainland’s chief town Butterworth is located. Seemingly made out of flatland, wide roads and fringed by sprawling, luminous green paddy fields, it is an ideal place to discover by bicycle. Due to the luxury of space, the attractive spots in this area are not clustered together but are some way away from one another. However, there’s a network of Rapid Penang bus service in all areas and walking is a pleasure, despite the warmth, because you’ll discover charming Malay houses on stilts sitting pretty in real kampong or villages. Pekan Ahad or loosely translated as Sunday market, although, funnily enough, it’s on Thursday and Friday in Titi Mukim between 7am and 1pm both days. When on Jalan Penaga, it’s a lovely spot to stop and enjoy a fisherman’s village ambience while walking on towards Kuala Muda. To Spot: There’s a row of simple shacks across a small marketplace here that serve truly fresh seafood dishes with rice or on its own for a very reasonable price. To Spot: The kuala or where the river meets the sea behind the market seems to be where shades of blue collide. It’s an ideal setting for a photo-op with the riverbank dotted by charming, old-fashioned fishing boats and sweeping coconut trees. Charming, well preserved Malay houses on stilts can be seen along the Titi Mukim – Penaga – Kuala Muda route. 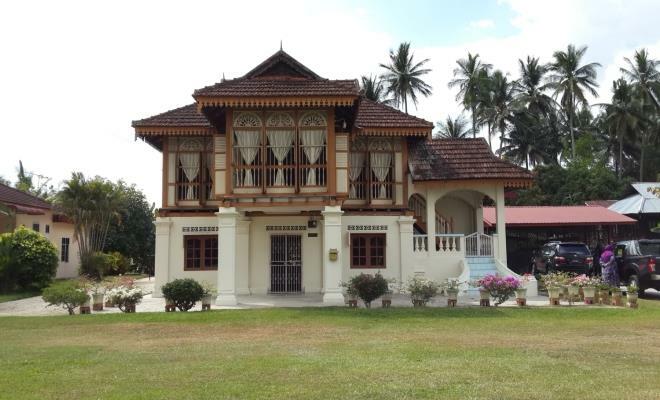 These fine examples of ingenious Malay architecture can be the prelude to the finest, and perhaps the most popular, traditional Malay house in the mainland, Rumah Tok Ayah. Located on Jalan Sungai Dua in Permatang Sungai Dua, the house was said to be around 100 years old. To Get There: Hop onto Rapid Penang bus 604 from Butterworth bus terminal. To Visit: Pandai Besi workshop in Pekan Darat that’s being run by the seventh generation of the same family. Rapid bus 605 and you’ll have to walk through some small roads before discovering this workshop – best trick is to ask the locals, they’d be more than happy to point out this known blacksmith’s workshop to you. Ikan bakar or grilled fish restaurants are popular in this area and what’s on the griller is truly fresh. 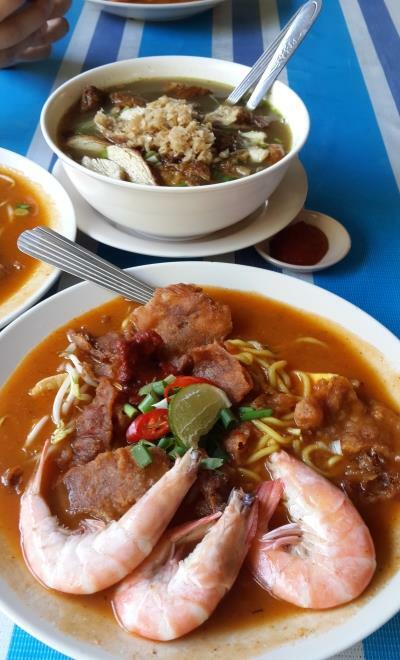 Two places to try this is Restoran Ikan Bakar Din on Jalan Butterworth (Latitude 5.513787, Longitude 100.408086) and also Restoran Ikan Bakar Amzar on Jalan Permatang Pauh where you can to with Rapid Penang bus 701 and 702. Both have a large buffet spread of Malay dishes and grilled fish are normally served after 11am. You’ll be charged according to what is on your plate. Normally, a plate of rice with three small serving of vegetables dish and two small portions of protein is around RM5. Pantai Robina is a scenic beach spot that overlooks the island from Butterworth. In fact you’ll spot Straits Quay, Gurney Drive and part of Weld Quay from here. To Get There: Rapid Penang bus 603 from Butterworth bus terminal and stop on Jalan Teluk Air Tawar then walk into a side street off the main road towards the sea.